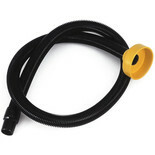 The Record Power DX1500B is an accessory for HPLV extractors that reduces hose nozzles from 100mm to 32mm. 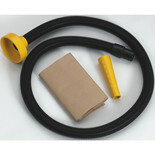 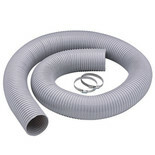 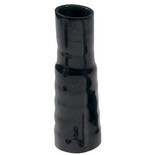 There is 2m of 32mm hose that is ideal for use with bench machines or power tools. 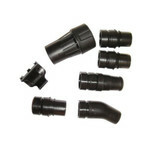 This airline adapter has been designed to swivel 360 degrees to prevent hose becoming twisted during use. 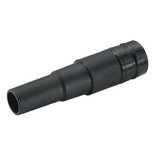 This stepped connector may be cut to size, to allow you to connect your workshop machines to your dust extraction system.